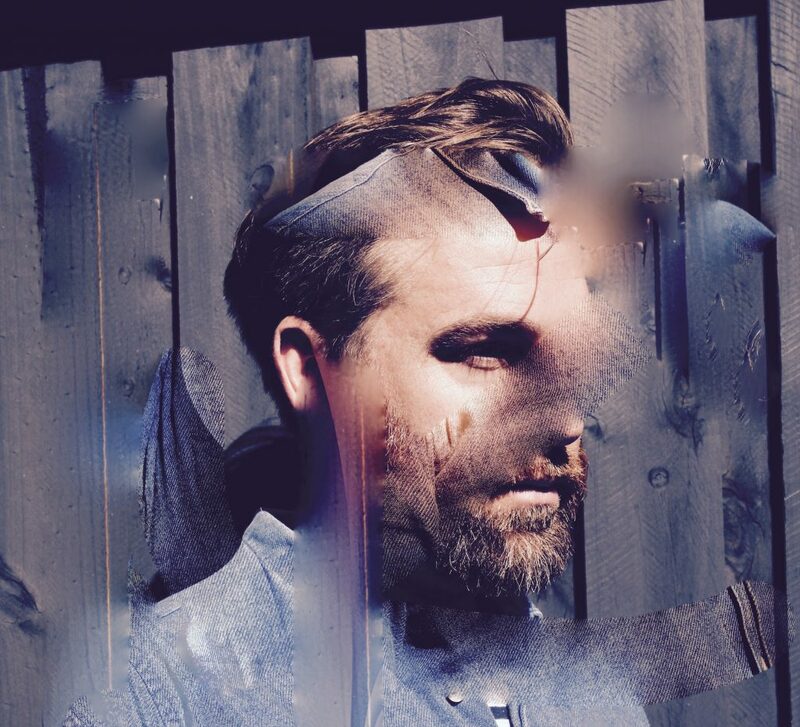 One of Australia’s favourite storytellers, Josh Pyke announced his 10 Years Of Memories & Dust regional tour of Australia alongside the news that he’ll be hanging up his ‘Josh Pyke boots’ and going on hiatus from the end of the year. To celebrate his illustrious career and to say ‘goodbye for now’, he will embark on a massive regional tour of Australia in November and December, performing his album Memories & Dust in full, alongside a second set packed with fan favourites. Performing intimate shows, sans band, the tour will come to The Playhouse in Canberra on Sunday November 12. Tickets are available via Canberra Theatre. From his first appearance in the Hottest 100 with Middle of the Hill coming in at number 19 in 2005, to the 2017 release of his greatest hits album The Best of Josh Pyke + B Sides and Rarities, Josh Pyke has been a part of the Australian music landscape for more than a decade. Well-loved for his intricate storytelling, thoughtful folk pop arrangements and finely honed stage chops, Josh has released five studio albums, all of which have gained prestigious accolades and critical acclaim. But it’s not over just yet, there’s still time to catch this true talent who has been a regular on the Australian live music scene. Josh will set off on his The Best of Josh Pyke Tour of Australia’s capital cities starting at Enmore Theatre Sydney on July 28 and finishing up at Wrest Point Casino Hobart on August 26, before hitting up regional audiences in November and December on his 10 Years Of Memories & Dust regional tour.